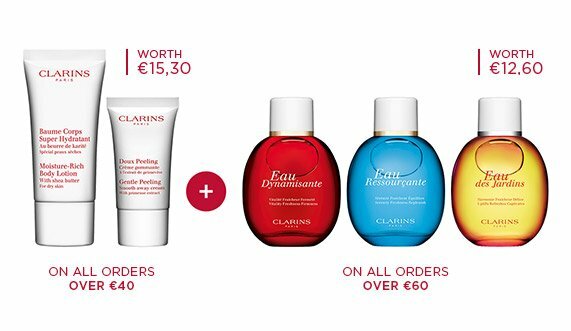 For pro-looking eye make-up in no time, Clarins brings you 4 essentials which are both innovative and super easy to use: New Wonder Perfect 4D Mascara for a fabulous 4D look, New sublime Ombre Eyeshadows, New Waterproof Pencil and the perfect Eyebrow Pencil for flawless brows. *Clinical study –Analysis of treatment to bare lashes – 27 women over 28 days. Discover the 4 dimensions of a flawless lash look – Incredible volume, extreme length, perfect curl and high definition. 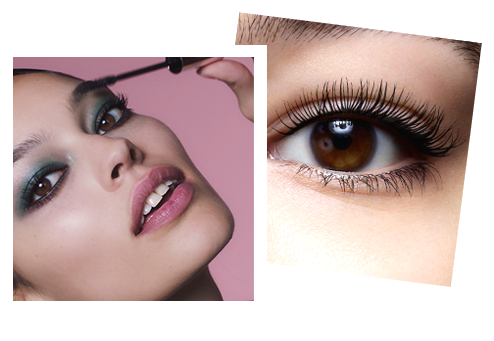 Coats lashes from root to tip for instant volume. Rose wax helps protect and strengthen lashes. An innovative brush separates and thickens every lash for high definition. 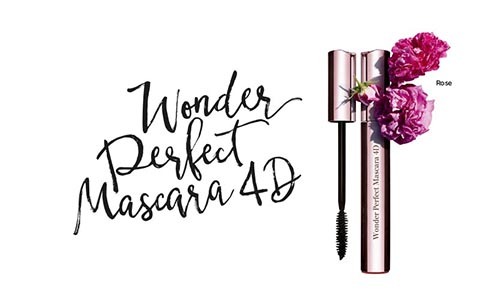 The WONDER mascara is a must-have for me. 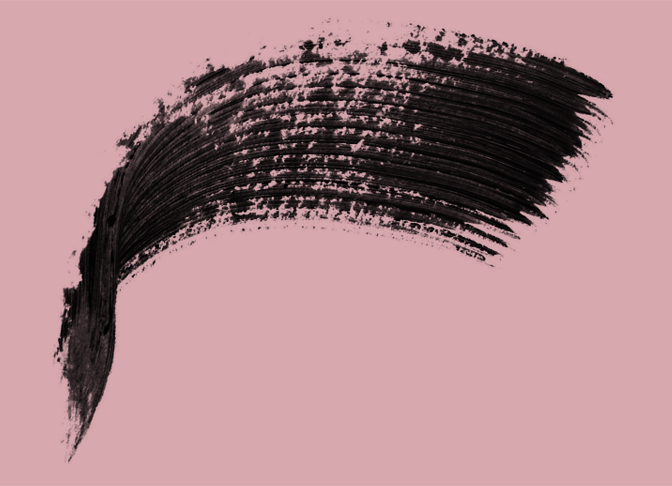 My lashes are thicker, longer, and really curled. I love the brush which lets me apply it easily without clumping. Introducing our New Ombre Eyeshadows – intense pigment, long-lasting hold, optimal coverage, smooth finish. 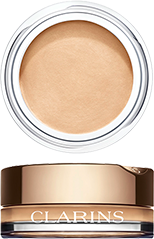 Available in 9 shades and 3 finishes. Velvety matte, elegant satin and all-night sparkle. 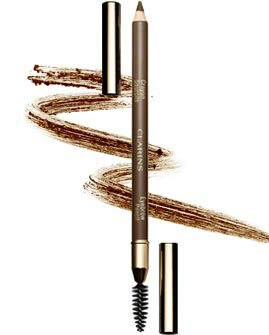 For dramatic eyes and beautiful brows use our new waterproof eyeliner and eyebrow pencil. 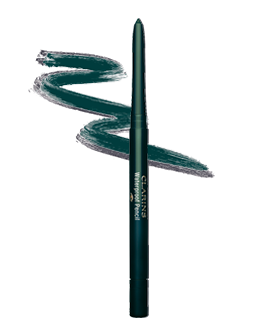 With its perfectly sharpened precision tip and melting texture, blending is a breeze. 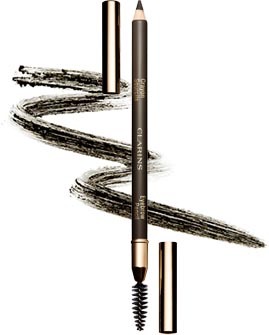 Whether you are in front of your mirror or on the train, pro or beginner, lining is super simple. 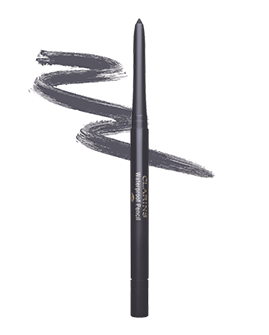 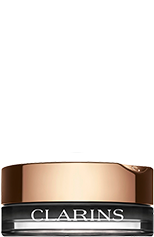 Waterproof Pencil perfectly follows the curves of the eye contour, for easy lining and a flawless result. 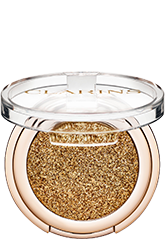 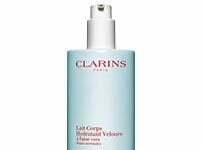 The colour result is also instant, intense and long-lasting. 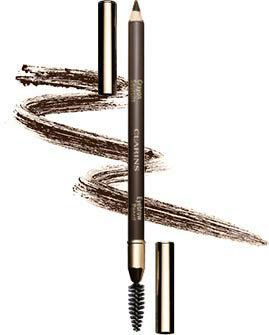 Soft tip on one end, spiral brush on the other for a defined, groomed and gorgeous brow line.